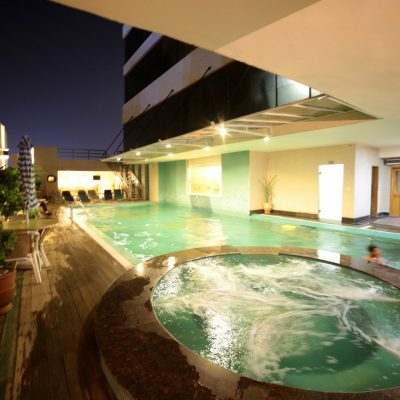 Relax, recharge, rejoice and revitalise your body and soul! 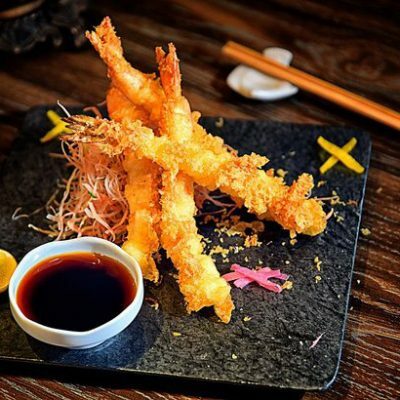 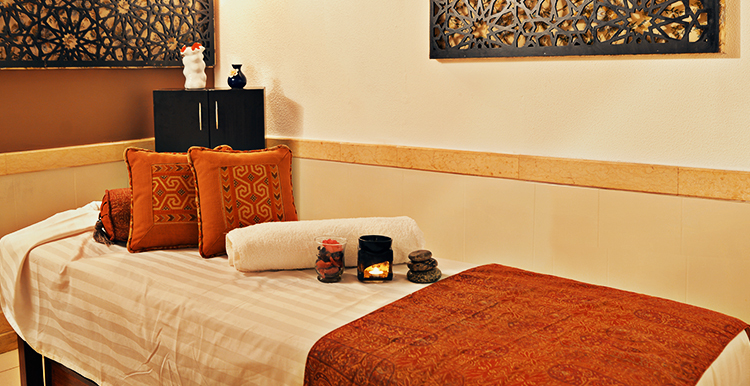 Pamper yourself with an unlimited luxury as Parklane celebrates health with sheer indulgence. 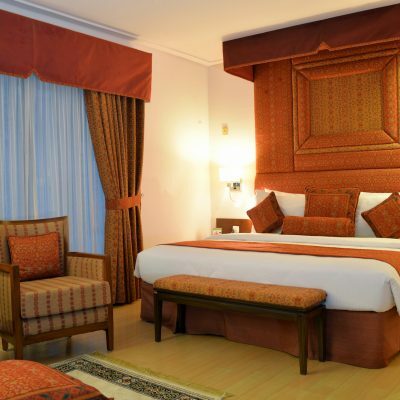 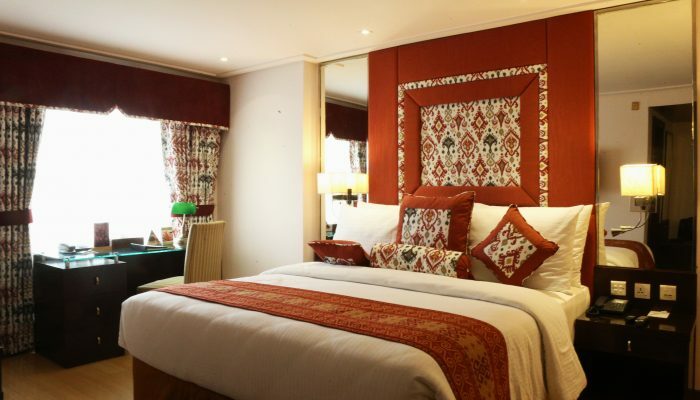 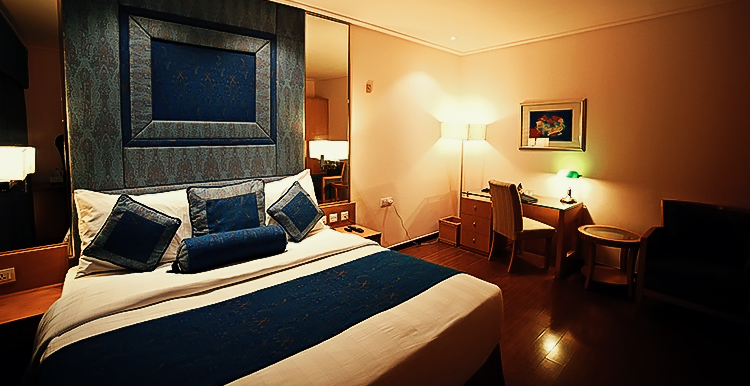 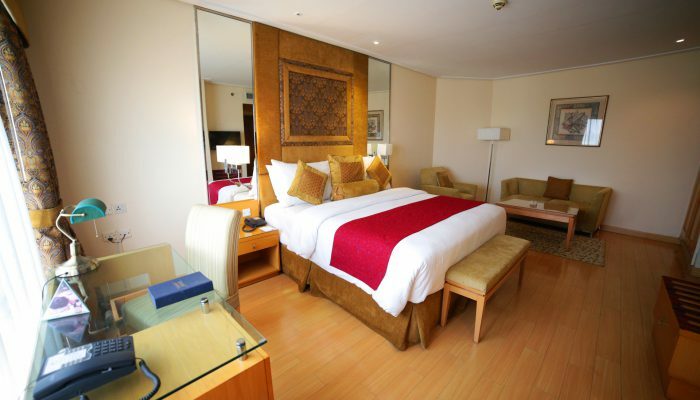 simplistic rooms, our exclusive treatment to guests is guaranteed! 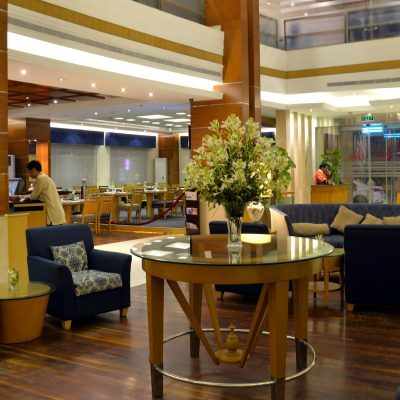 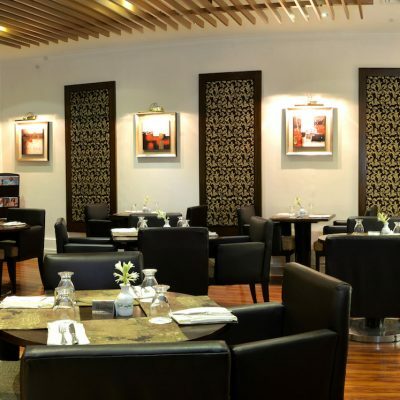 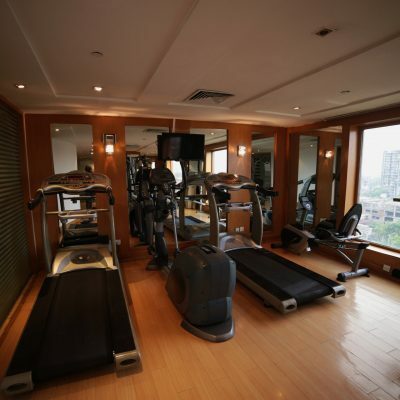 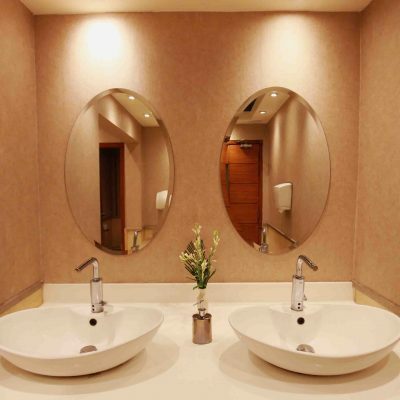 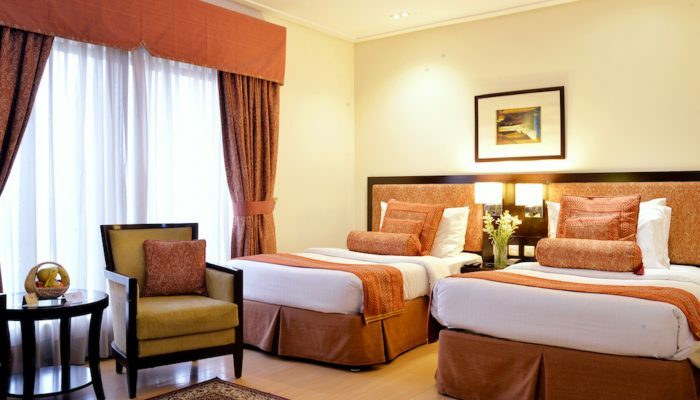 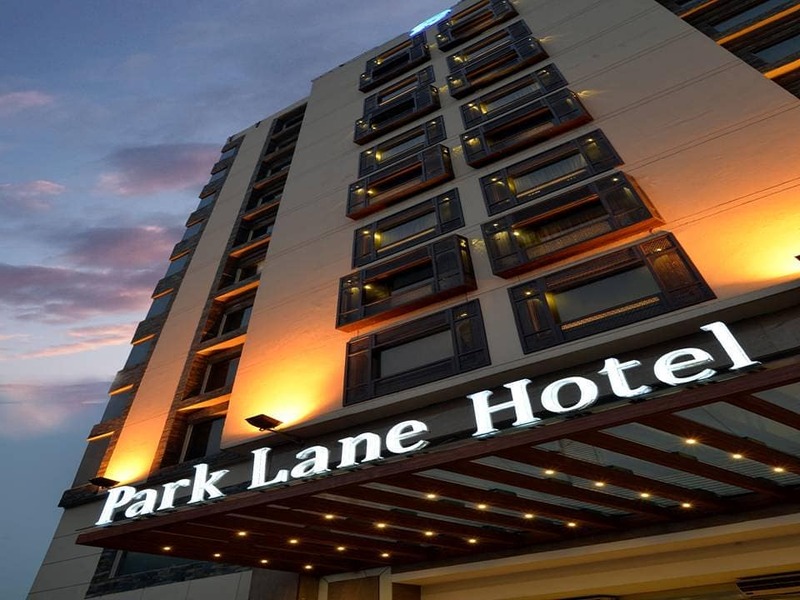 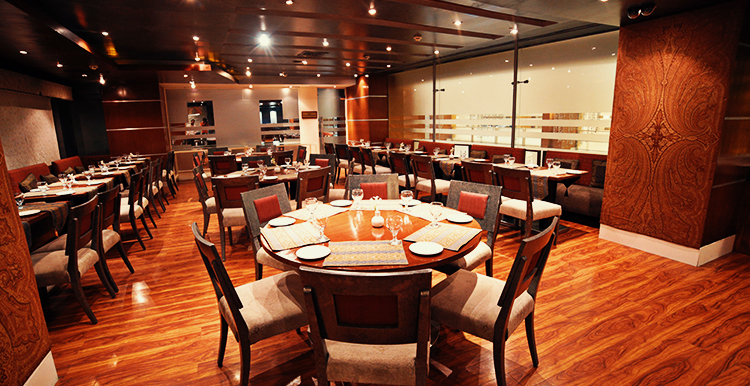 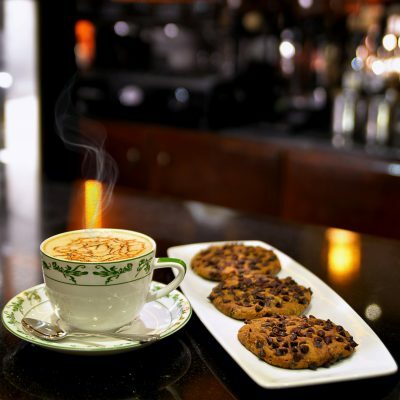 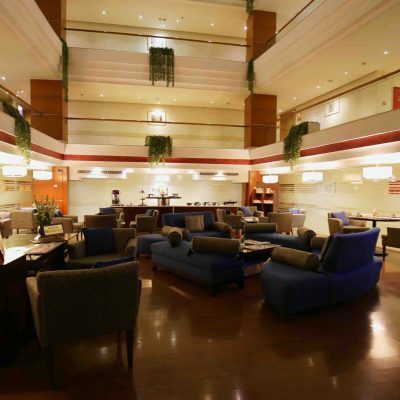 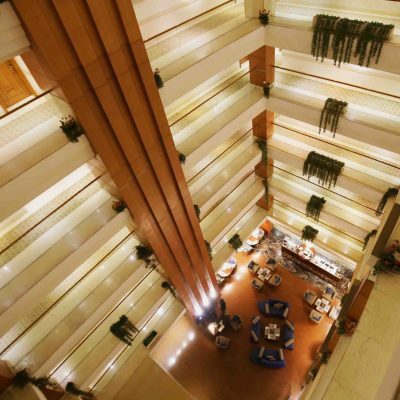 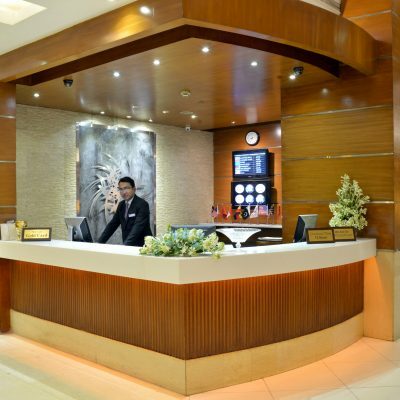 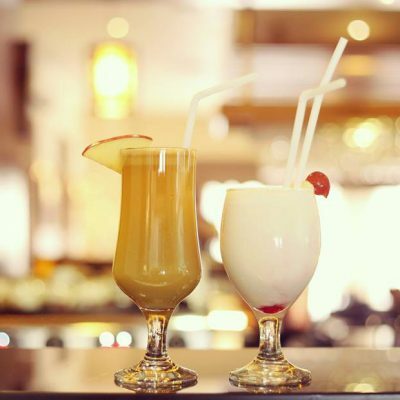 Visit the landmark Park Lane Hotel, situated in Gulberg, M.M. 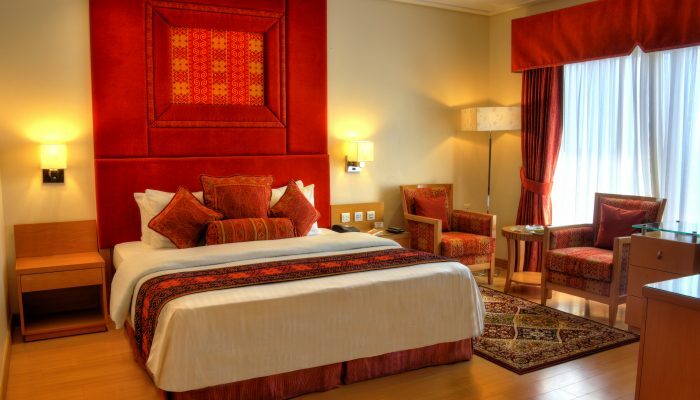 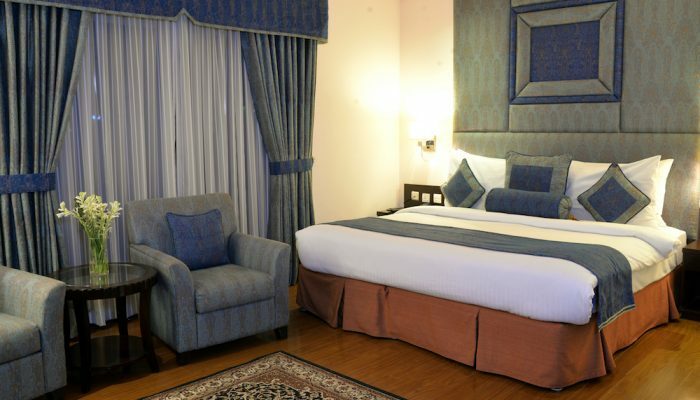 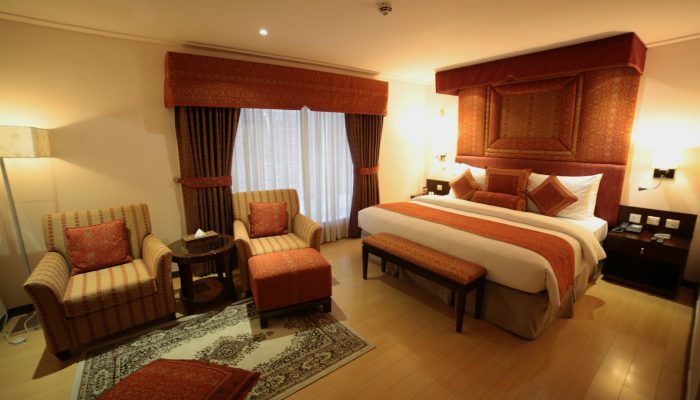 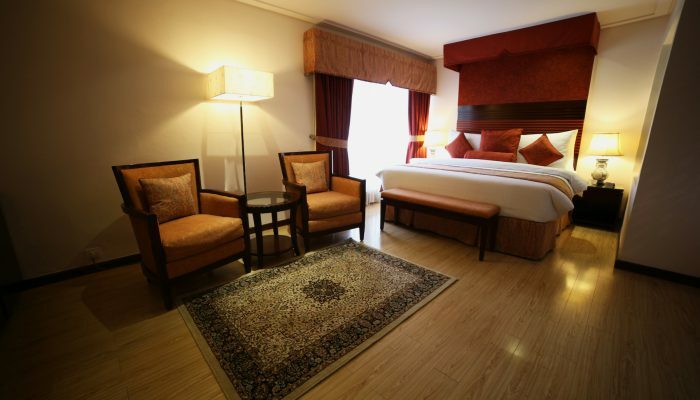 Alam Road, the heart of Lahore, and receive the unique chance of a lifetime experience through a collection of utmost accommodation, services and indulging moments. 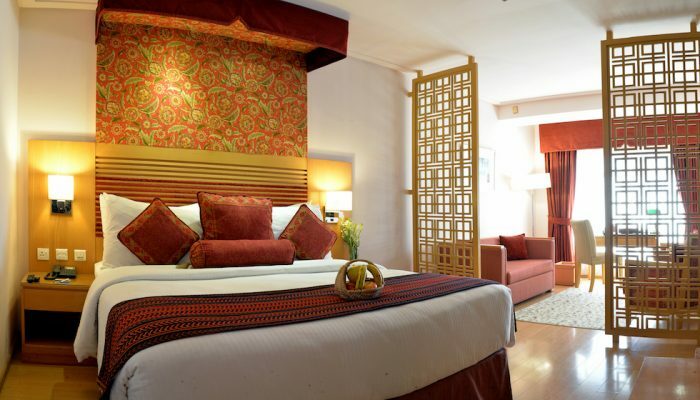 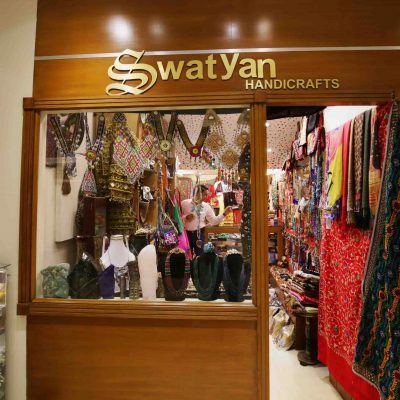 The mythical views and the history of Pakistan’s oldest capital, Lahore, promise to compose an unsurpassed cultural journey through its indigenous sights and unique flavors.